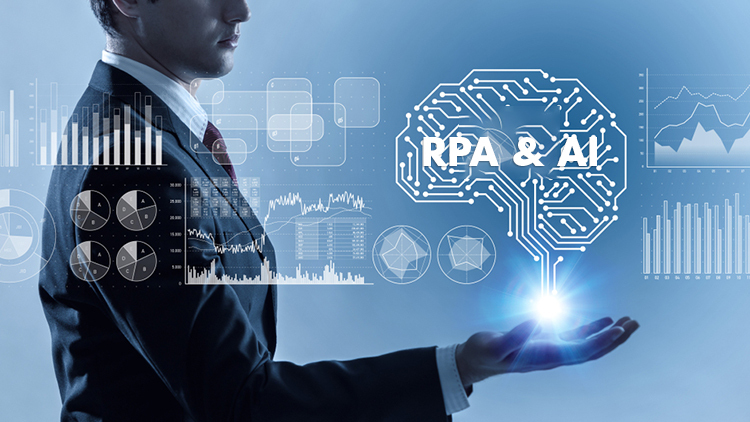 There are two Flavours for implementing process automation in an organization: Business Process Management Systems or BPMS and Robotic Process Automation or RPA. The Nividous RPA Toolkit leverages the best in class technologies to create the highest value. It enables organisations to take advantage of both the approaches of process automation and it seamlessly integrates with BPMS. IBM has chosen Spark UI Toolkit as its default next generation user interface Toolkit to build modern task interfaces. Nividous and Salient Process have partnered to modify Spark UI Toolkit of Salient Process to standardize it as per IBM's requirement. With SPARK UI, end users experience the same look and feel they have come to expect from the internet. SPARK UI creates a Web 2.0, responsive, flexible, mobile ready, and beautiful user experience. It increases productivity of building IBM coach interfaces by 3X. Nividous Gamification Toolkit allows organizations to gamify their BPM system deployment. This Toolkit is also generic in that it can work with other enterprise applications as well. Nividous Gamification Toolkit provides a business user friendly web interface for the entire game lifecycle. It allows business managers to configure games and rewards as well as it also allows the end-users to access their personal game dashboard and leaderboards. 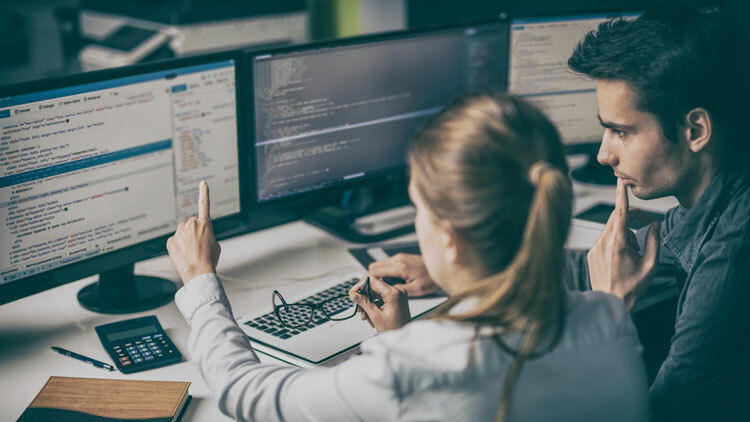 Modern software solution deployment methods demand early, often and continuous testing for accelerated time to market using test automation. Nividous Test Automation Toolkit uses a three-layer automation approach which has allowed us to create a very robust accelerator in which each layer is shielded from changes in other layers. This approach allows rapid test automation as well as higher maintainability of automation. Nividous Process Analytics Toolkit gives visibility to the things most important to you as a business person and allows you to take a practical approach to business improvements without involving IT. It allows the business people to define business analytics and monitor them in real time in order to optimise performance of business processes they are responsible for. Nividous Project Governance Accelerator is a BPM based solution that allows the end to end project and program governance and provides visibility into parameters that are critical to the success of projects or programs. It provides complete visibility into scope, schedule, budget, quality, communications, monitoring, stakeholder management, risk management, change management and Impact analysis of planned vs actual outcome at each stage. Nividous Business Rules Toolkit is built using best in class technology that provides unmatched scalability. It increases the productivity and consistency of decision making by automating business rules that are data driven. Business Rules Toolkit allows business users to make changes to the business rules with minimal or no involvement from IT.